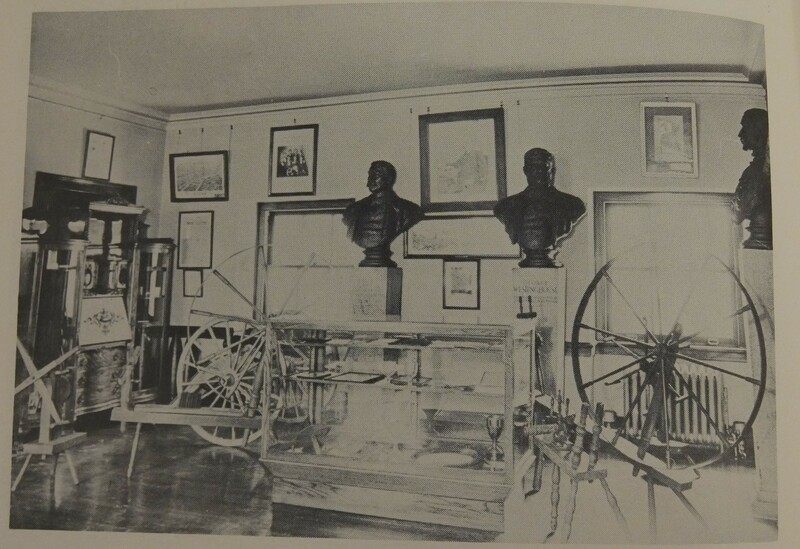 Since it is Throwback Thursday, here are two photos of the museum when the “relics” were housed in two rooms in the Library wing. 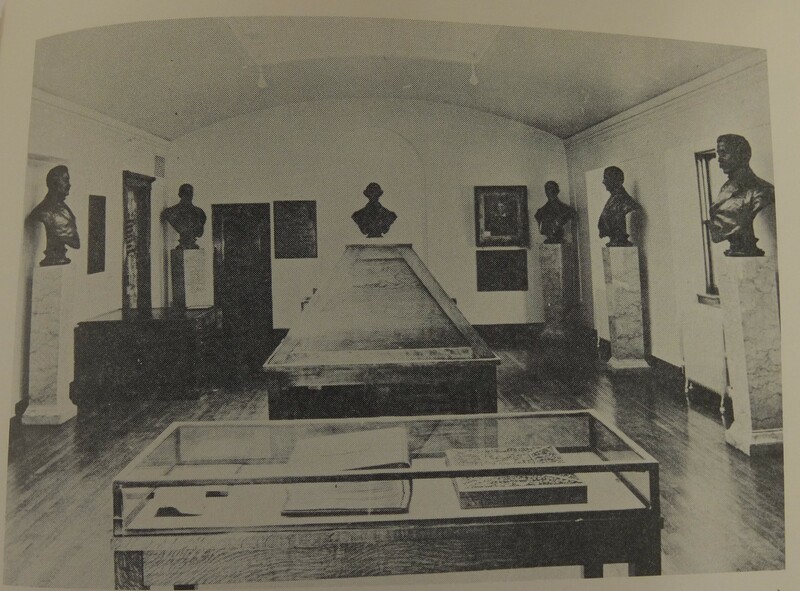 During the 1960s, the museum was moved to the balcony of the auditorium wing as the Library wished to use those two rooms as an office and for the children’s Library. This is the Grand Army of the Republic room, which housed artifacts donated by the Grand Army of the Republic. The photo is from the Pictorial History of Niles, Ohio book published by the Niles Historical Society in 1976.